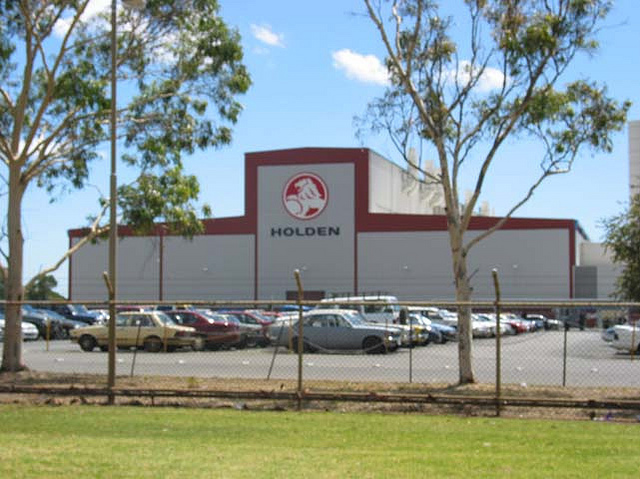 Holden’s Elizabeth plant in Adelaide could be turned into a mixed-use advanced manufacturing hub or a plant for other industrial manufacturing uses when the production of the Holden Commodore ceases in late 2017, according to the Courier Mail. Meanwhile, the Northern Fightback campaign — which is exploring ways to create local jobs and boost the northern suburb economy — spoke to manufacturing industry experts about how the former Holden site could be used by future employees. Associate Professor John Spoehr from the University of Adelaide said the clean-up of the site alone could generate jobs. “The remediation of the site will be a major project in its own right and require considerable investment by GMH (General Motors Holden),’’ he said. One option for the future use of the site is for it to be turned into an advanced manufacturing hub similar to the Tonsley hub being developed in the south — an idea strongly favoured by Santos managing director David Knox, who recently advocated for the creation of three such hubs to provide an opportunity for small and medium enterprises to collaborate with university researchers, bigger companies and government agencies. “An advanced manufacturing hub could be established on site with a particular focus on assistive technologies, energy storage technologies and smart fabrication including modular housing and civil construction using laminated timber technology,” he said. A recent study conducted by Advanced Manufacturing Council Chairman Goran Roos for the State Government outlined six possible uses for the site, including renewable energy equipment manufacturing; ASC subassembly and manufacturing; flat pack advanced material housing fabrication; a large injection moulding centre of excellence; special purpose (e.g. defence) vehicle manufacturing; and a long term parts and accessories supply centre. 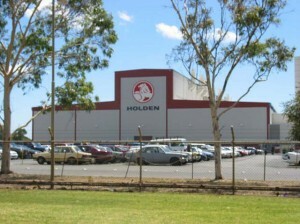 However, Professor Ross said the conversion of the Holden plant to a new use would cost a great deal of money even if it could be acquired for zero cost. “What you might use it for could be a very simplistic logistics operation where you need to park something for a while. If you have the money you may choose to set it up as another Tonsley Park, a cluster activity,’’ he said.